OnePlus 2 is one of the most demanded smartphone ever. Which has some great features indeed but that’s not why its in demand, it’s because of its price. The flagship killer OnePlus 2 is available at very cheap rate of $329 in the market. Right now OnePlus 2 is available via “invite only” system so if you’ve got the invite and purchased the device than you might want to also purchase OnePlus 2 Back Cover or its Cases for sure. Here’s the list of Best OnePlus 2 Cases. StyleSwap Cover is available on Amazon and its original seller is OnePlus itself. The Cover comes with some 4 great design Bamboo, Kevlar, Rosewood and Black Apricot. This cover is available for Rs. 420. 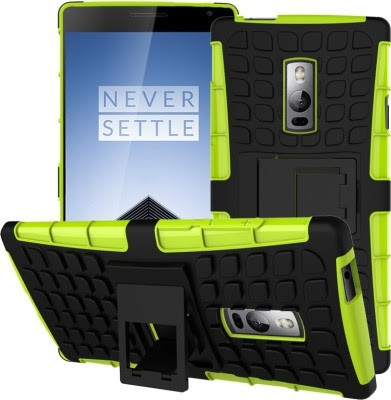 Nagebee OnePlus 2 Back Case is made with Polycarbonate and double-enforced with a shock absorbing silicone inner-sleeve. It is made to protect the device from hard drop because of accident and to make the device stronger. 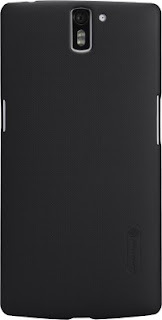 The Nagebee Case is available for RS.599 on Flipkart. 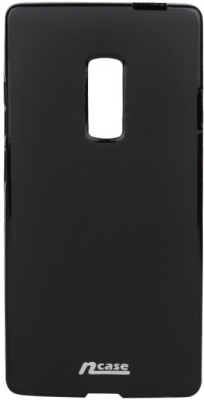 This Tudia Slim-Fit case with dual layer design in order to protect the Back as well as front screen from having scratches. The case is very light-weight and simple in design and looks pretty attractive too. The Case Comes with 4 different colour Red, Matte Black, Metallic slate and Mint. The Price of the case is Rs. 225 on Flipkart.